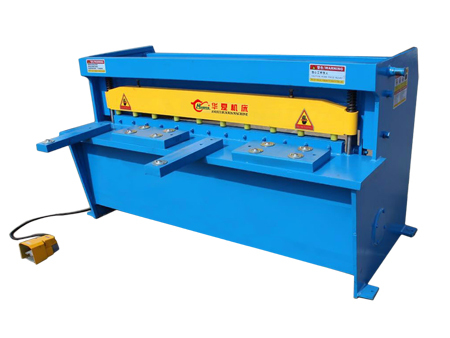 The Q11 mechanical sheet metal shearing machine features a simple structure that makes it easy to operate. 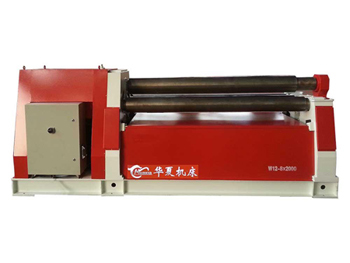 The shearing machine structure is simply easy to operate and easy to maintain. 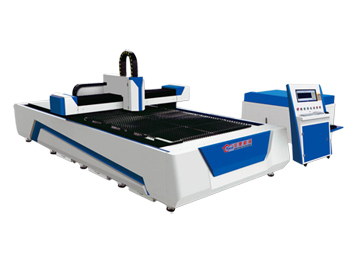 It is used to shear steel sheets in a straight line. 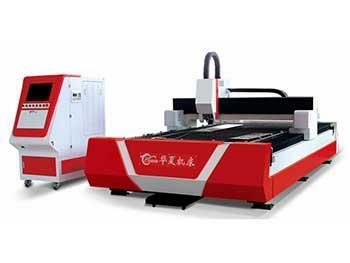 The machine is controlled using a foot pedal, and it can shear sheets in a single process or continuous processes. 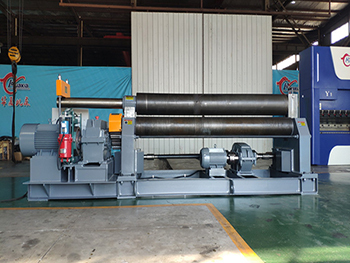 The mechanical shearing machine's shearing rate is high, at 2-3 times higher than the hydraulic pendulum shearing machine. 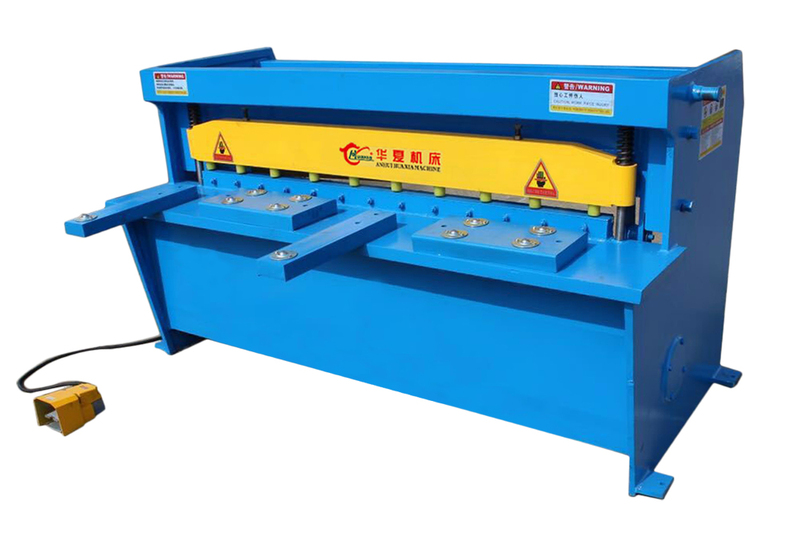 The machine blade is square, and comes with 4 blades for use in shearing, thus prolonging the service life of each blade.